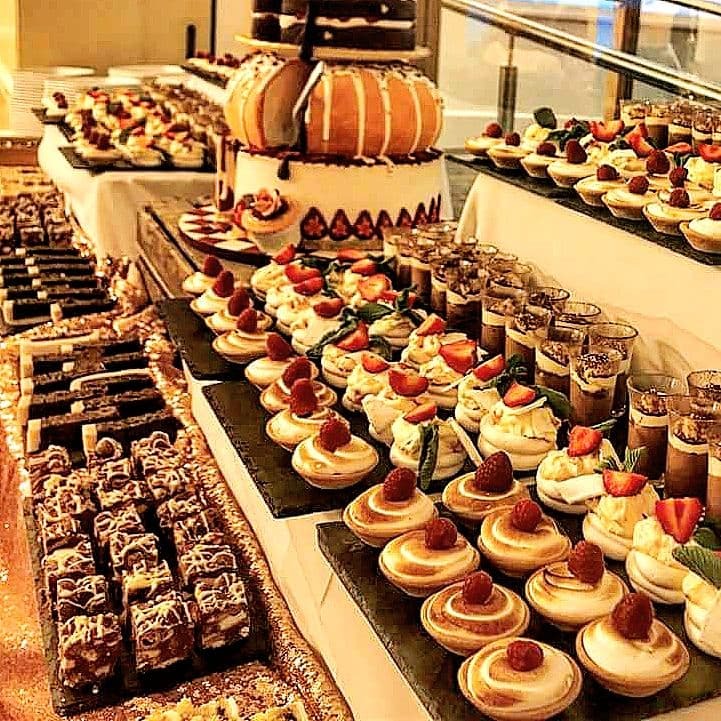 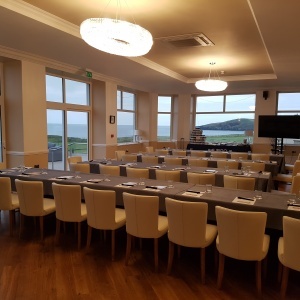 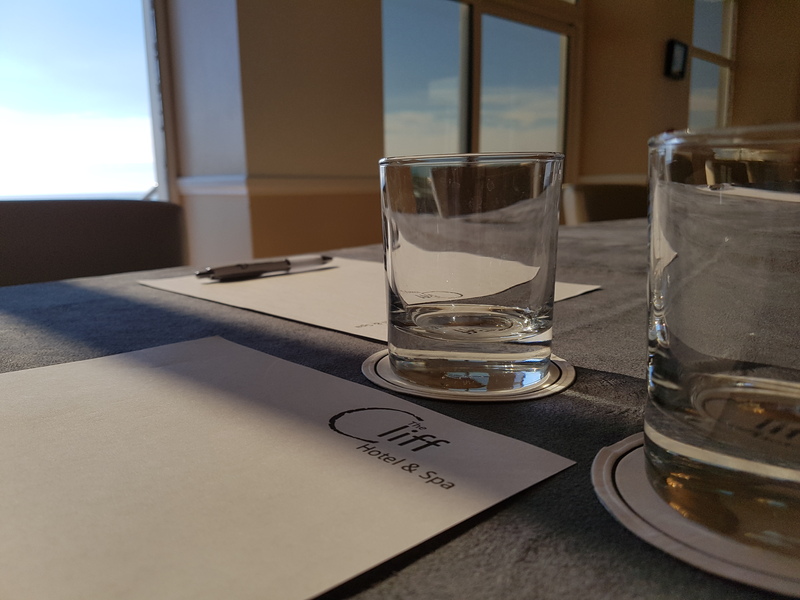 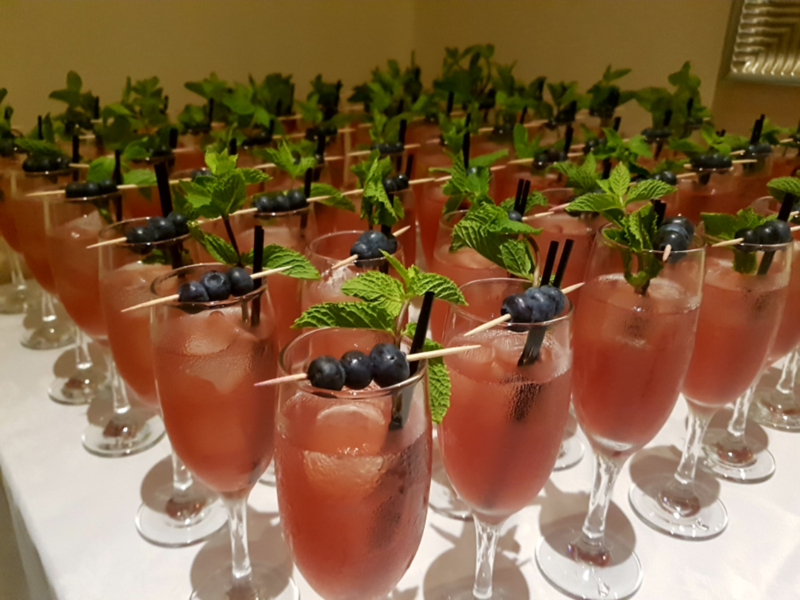 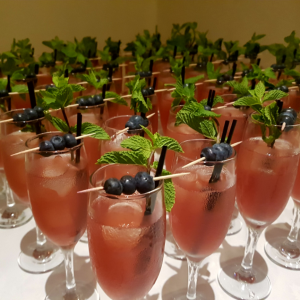 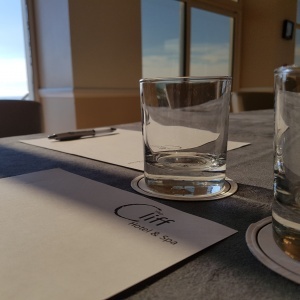 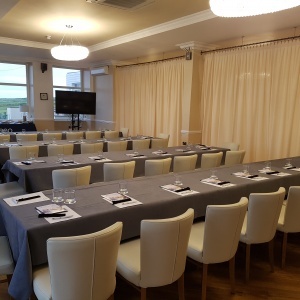 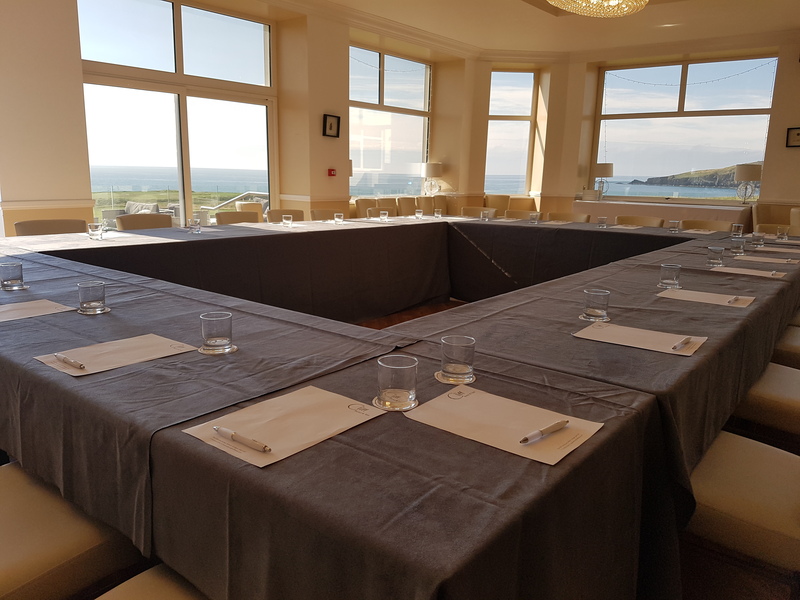 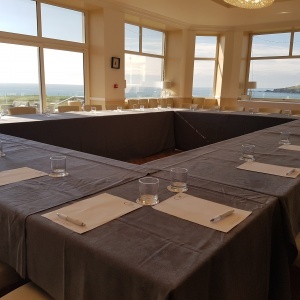 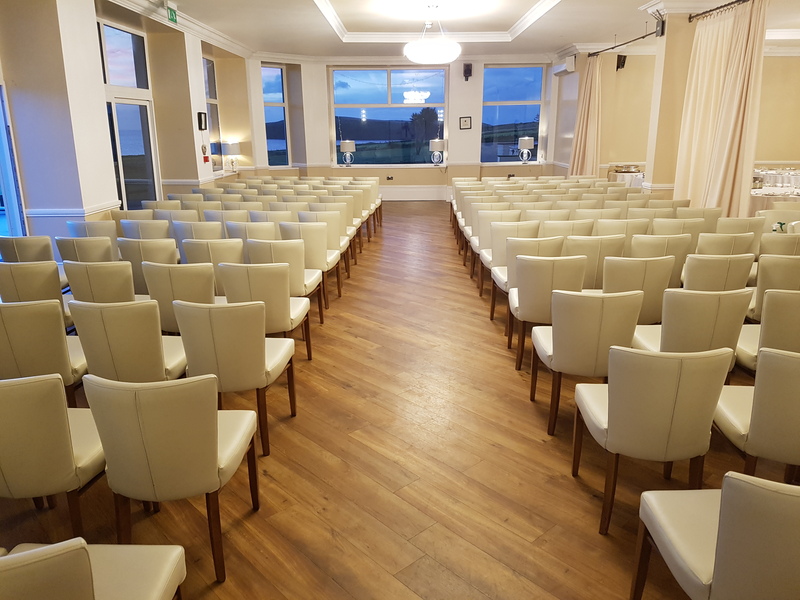 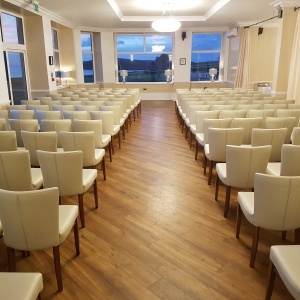 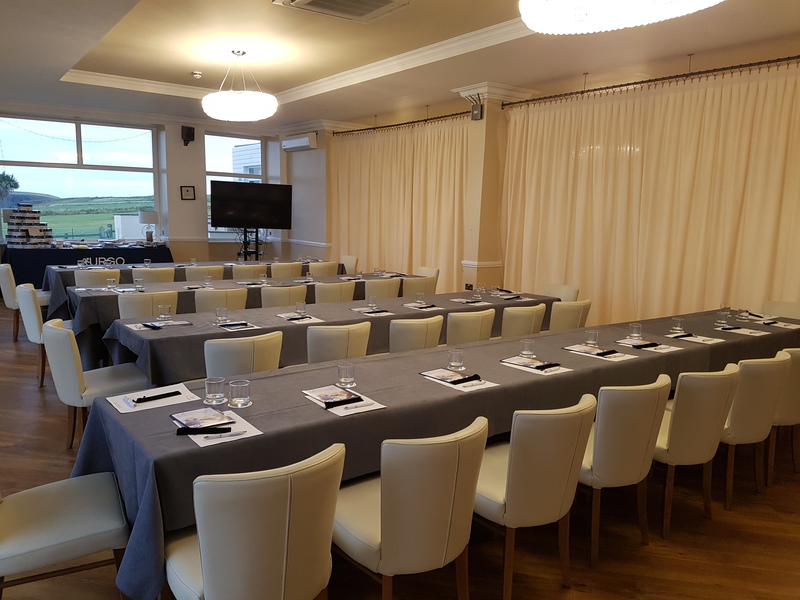 As one of largest private event venues in the locality, at The Cliff Hotel & Spa we are experienced at holding a wide range of different sized Events & Functions. 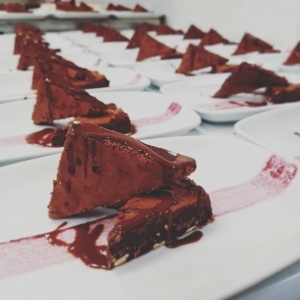 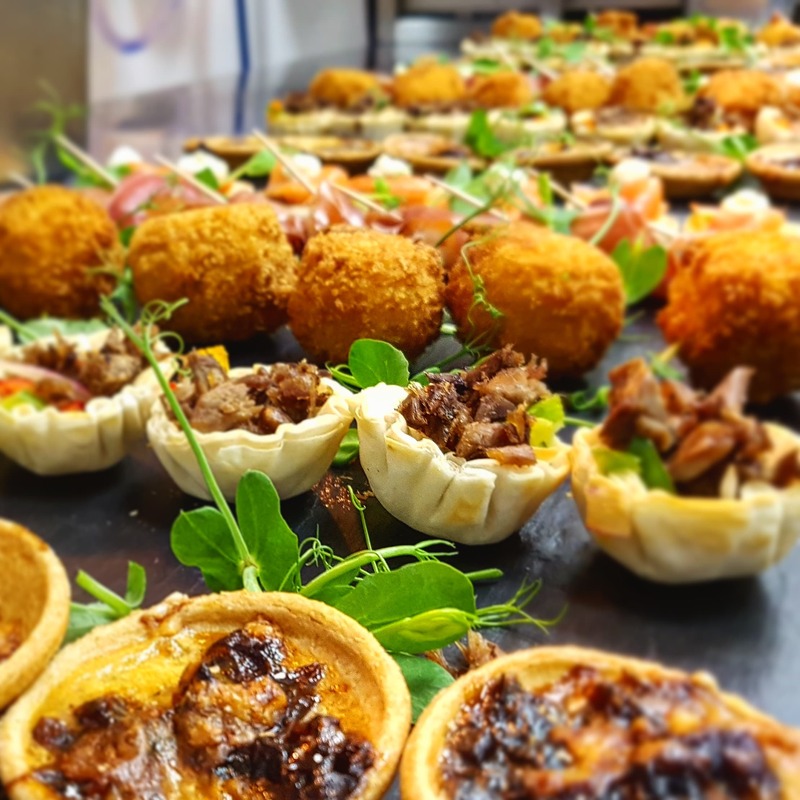 When you’re looking for an intimate venue for a private dinner, holding a conference, meeting or training day, or planning a large celebration for up to 180 guests, we would love to work with you to create your perfect event. 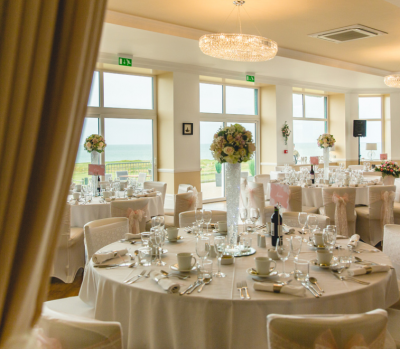 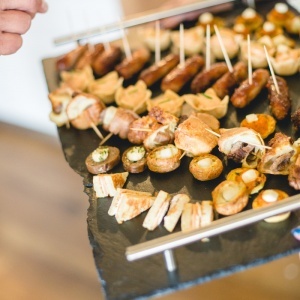 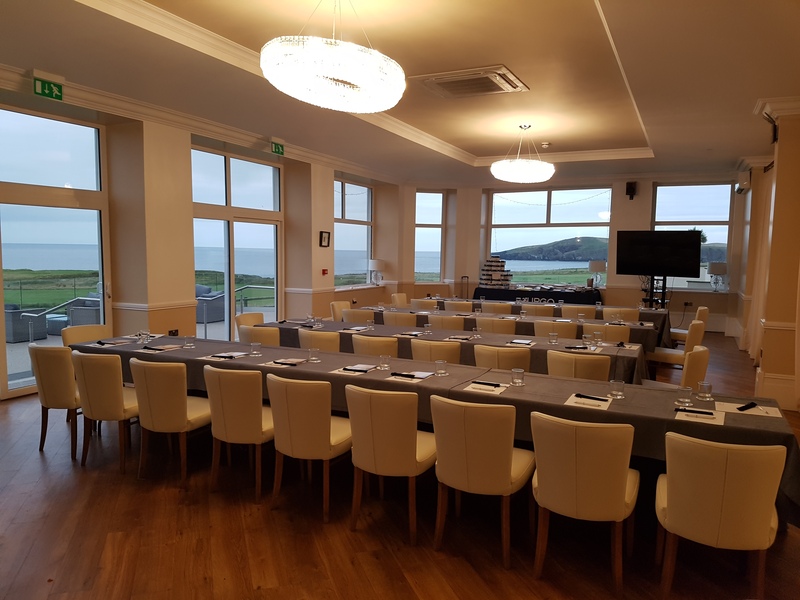 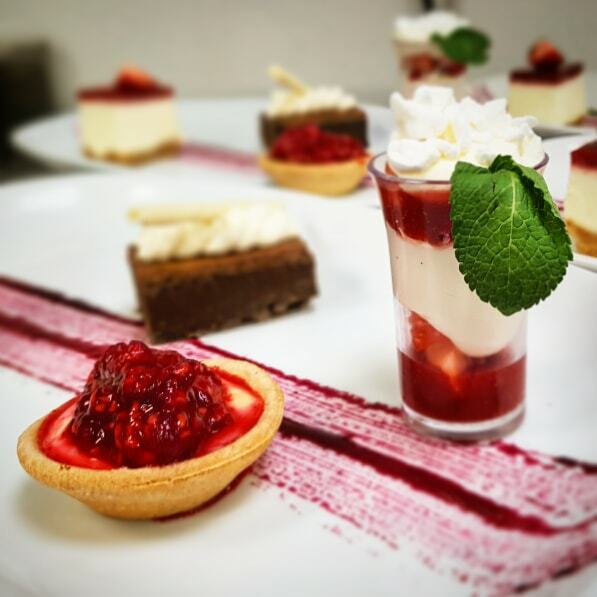 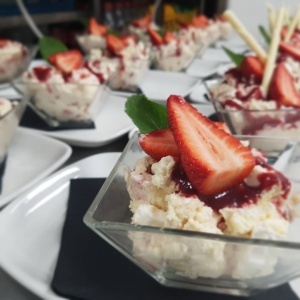 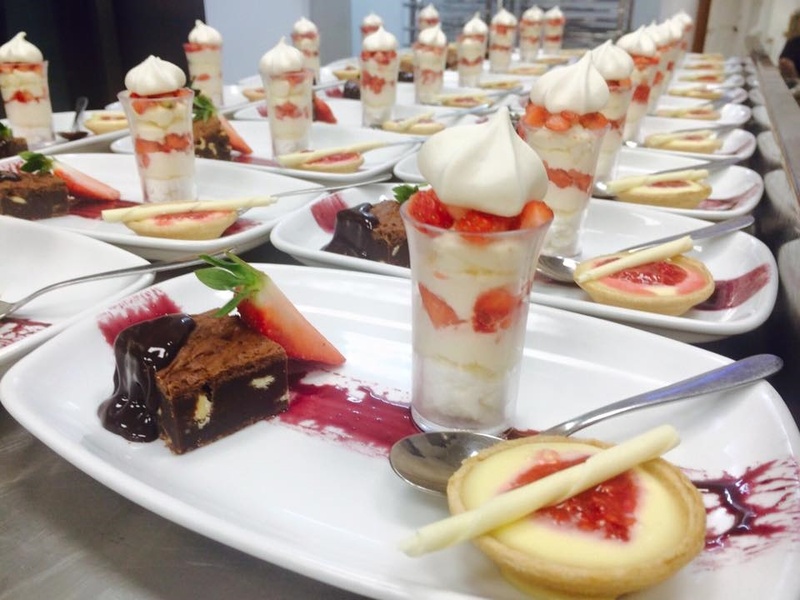 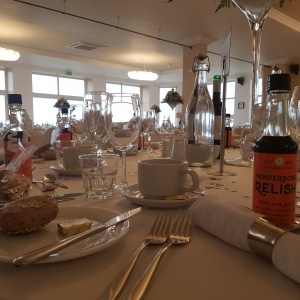 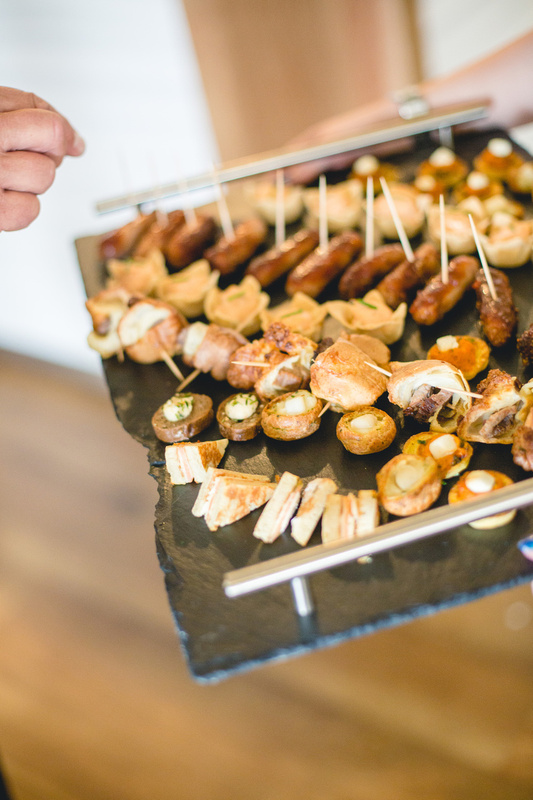 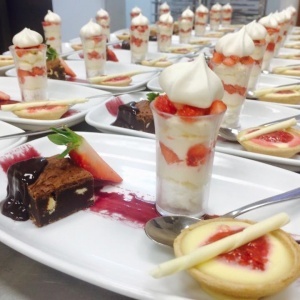 Located on the Ceredigion coast, our beautiful vistas are the perfect backdrop for making lasting memories and with a great selection of function menus to suit all budgets, we can provide an unforgettable day for all of your guests. 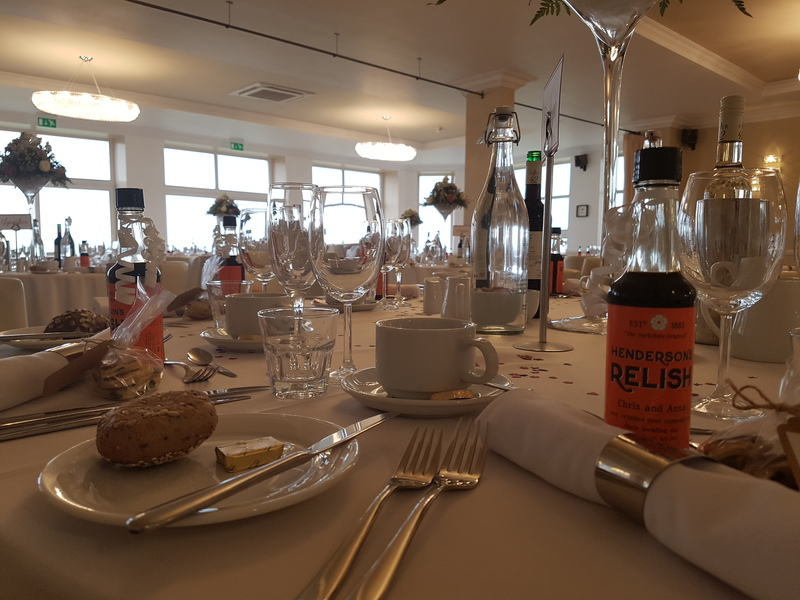 Our experienced, professional team are on hand every step of the way to ensure that your event runs smoothly and every detail is taken care of.